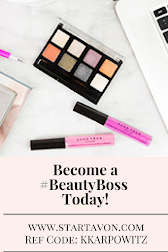 Avon Representative have 2 ways to earn with Avon! The 1st way to earn with Avon is through your personal Avon Sales. One of the best perks to selling Avon is that you can work your business like a hobby or a full time job, or anywhere in between!! Using selling techniques through the Avon brochure and your online Avon e-store can earn you cash in your pocket. See Tips To Sell More Avon to learn more ways to earn by selling Avon products! The 2nd way to earn with Avon is through team sales. As soon as you become an Avon Representative you can start to build your OWN team of Avon Representatives! 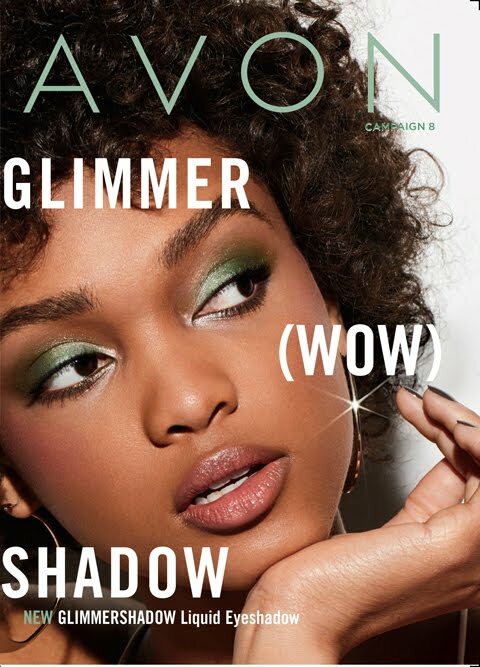 You can recruit face-to-face or recruit through social media and refer them to your Avon Opportunity page: http://kkarpowitz.avonrepresentative.com/opportunity/start, but replace my representative name with yours. Also, you can give instructions to go to www.startavon.com or www.sellavon.com and have them enter your reference code. 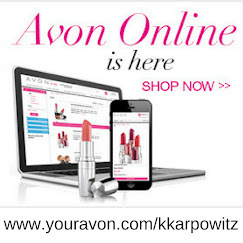 My Avon reference code is: kkarpowitz. 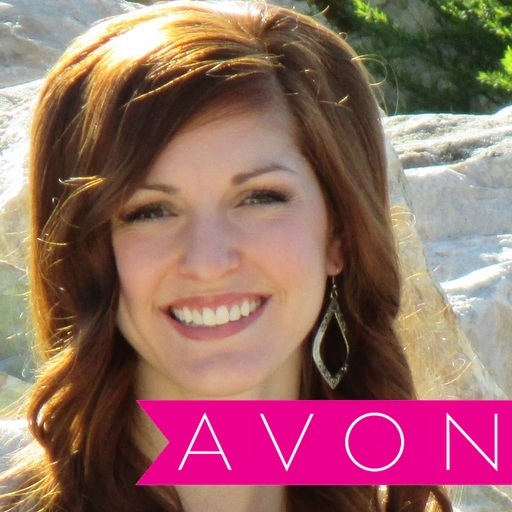 See Tips To Build Your Avon Team to learn more ways to earn by building your own Avon team!